Striving to improving Head Start for School Readiness Act of 2007, Congress instructed the Office of Head Start to update its performance standards and to ensure any such revisions to the standards do not eliminate or reduce quality, scope, or types of health, educational, parental involvement, nutritional, social, or other services programs provide. 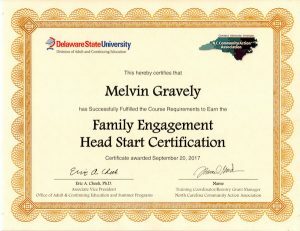 Now that the new Performance Standards are now in effect, they provide a clear road map for current and prospective grantees to support high-quality Head Start services and to strengthen the outcomes of the children and families Early/Head Start serves. Program Governance. There are several changes to the program governance piece of the performance standards including parent membership on the governance team, advisory committees and impasses statements. Program Structure. This is a new part of the Performance Standards. This includes how to convert slots, service duration and the family childcare option. This can be difficult to identify for your organization. Feel free to reach out to The Gravely Group for assistance with this process. Program Management and Quality Improvement. An organization must implement a process for using data to identify program strengths and needs, develop and implement plans that address program need. This includes using all data collected to create the organization’s goals and objectives. Staff that is more knowledgeable and can articulate the contents of the performance standards are far more likely to ensure that the program in the classroom is being properly executed and the children are receiving the highest quality of care. 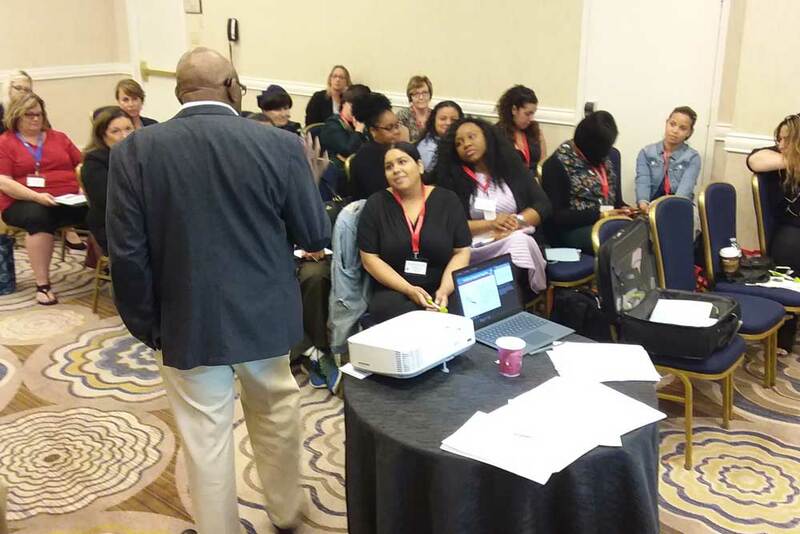 Programs that ensure their staff understand the performance standards are more likely to have increase parent engagement due to program administrators and staff effectively communicating program goals. Staff that understand the Performance standards understand why rules are put in place within the agency, this prevents conflict between staff members and leadership. 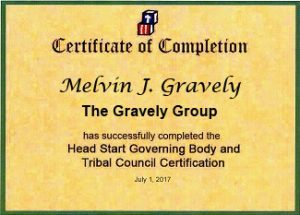 The Gravely Group is ready to assist you with your organization modifications. Please feel free to call Mel Gravely at (614) 901-3369 or email mel@thegravelygroup.com. We look forward to working with your organization.